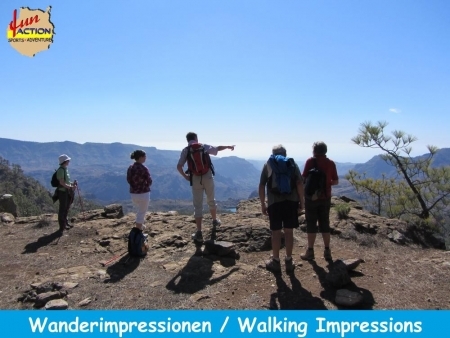 On Gran Canaria you can practice lots of different sports, such as paragliding. 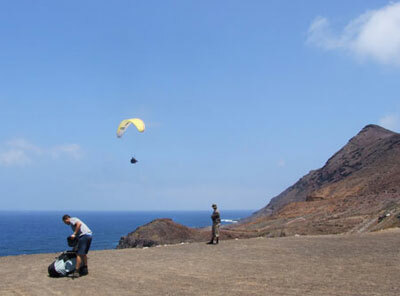 The canary isle of Gran Canaria is a real paradise for paraglider pilots. 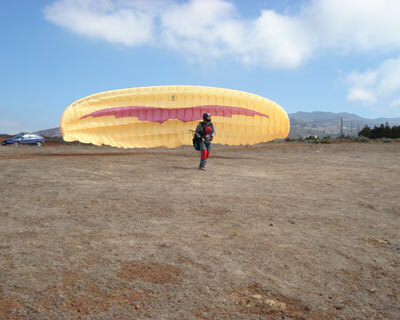 You can book whole packages including paragliding courses, flights, excursions and much more. Fly in Canarias will organise everything for you, so you can spend a comfortable holiday.